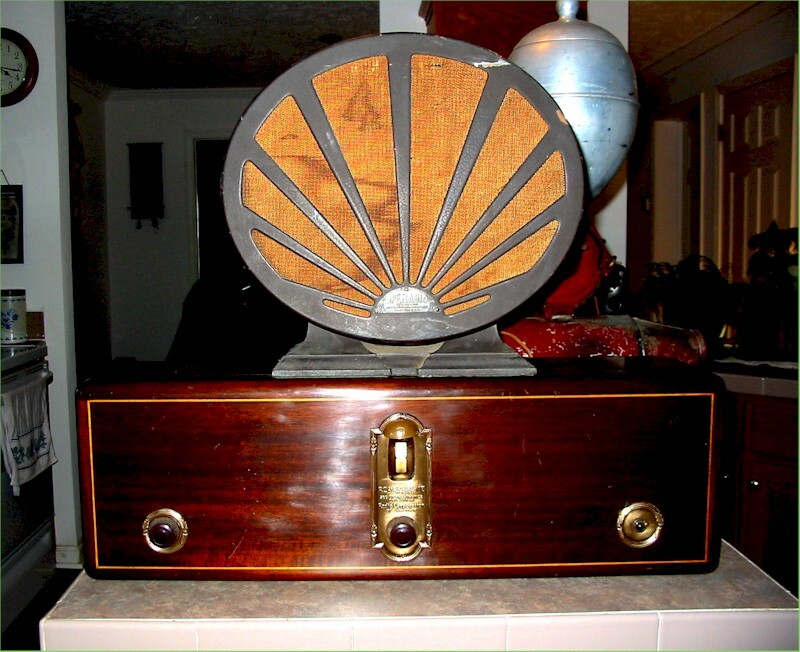 RCA's first AC-powered radio. TRF receiver. Shown with Operadio speaker.